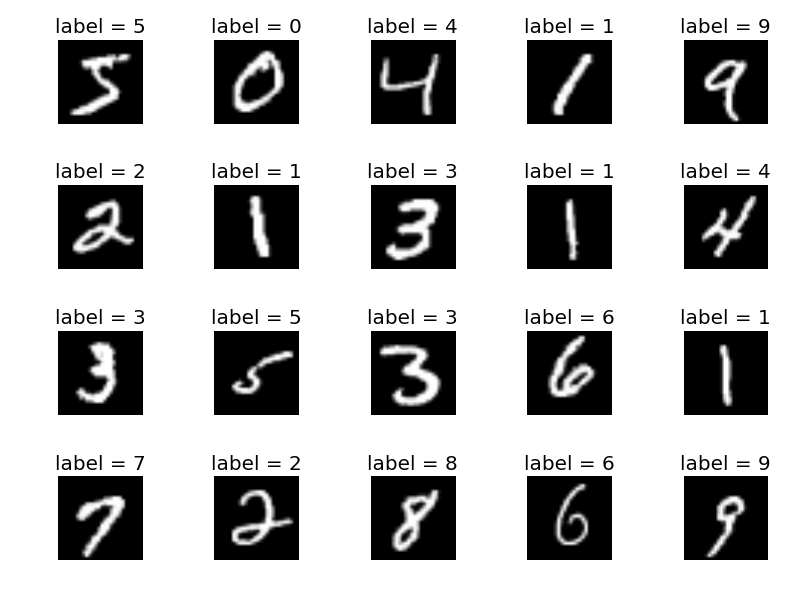 MNIST, the “Hello World” of deep learning. © Yann LeCun et al. Handwritten digit recognition, in general, is a realistic task. 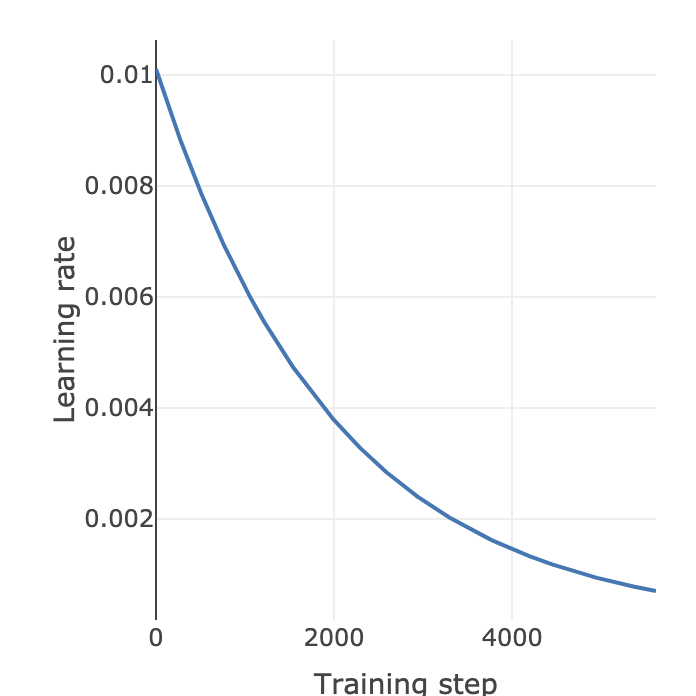 The MNIST dataset is also not particularly small: it contains 60,000 images in the training set and 10,000 in the test set. Each image has a resolution of 28×28, totaling 28²=784 features — a rather high dimensionality. So why is MNIST a “Hello World” example? One reason is that it is surprisingly easy to obtain decent accuracy, like 90%, even with a weak or poorly designed machine learning model. A practical setting, seemingly challenging task, high accuracy with little work — a perfect combination for beginners. For deep learning, image classification is typically done with a convolutional neural network, or ConvNet. ConvNet is so effective for MNIST, that even if we randomly flip the labels for most of the dataset, a ConvNet still gets high accuracy. Even with 100 noisy labels for every clean label the ConvNet still attains a performance of 91%. — Rolnick et al. With the original dataset, it’s pretty trivial to get 99% accuracy with a basic ConvNet. Spend some time tuning the hyperparameters, and you get 99.2%-99.3%. 99.4% is the first accuracy level that requires some work. This is what we are going to do now. Google has an MNIST tutorial for TPU, which is supposed to reach 99.4%. However, the code is long, and the tutorial contains a lot of irrelevant details about the Google Cloud Platform. Further, their code leads to 99.2% accuracy not 99.4% (as of April 2019). In this tutorial, we follow exactly the same model, and fix it to get 99.4%. In Google’s TPU tutorial, the batch size is set to 32, not 256 as we do above. They in fact use a batch size of 256 — the number 32 is batch size per TPU core, and Colab’s TPU contains 8 cores. Fenwicks removes this confusing detail. Colab then prompts you to sign in with your Google account, which returns a code. Paste this code back to Colab. In this tutorial, we don’t use Cloud Storage to store the dataset. However, Tensorflow still needs to store intermediate files created during training to GCS, such as model checkpoints. In our tutorials, we call the directory containing these intermediate files work_dir. To feed the data to the TPU, we need to build an input pipeline using tf.data API. To do this with Tensorflow is rather complicated. Fortunately, Fenwicks provides one-liners for this. Here, ConvBN is a 2D convolution layer, followed by BatchNormalization and ReLU activation. Similarly, DenseBN is a fully-connected layer, followed by BatchNorm, ReLU and Dropout. Classifier is simply a fully-connected layer. The kernel size, number of channels, dropout rate and so on come from Google’s TPU tutorial. The TPU is indeed fast: about 0.3 second per epoch for our 5 layer neural net. It takes some time to initialize the TPU though, which includes connecting to the remote TPU server, and compile the neural network into TPU’s hardware instructions. The specific accuracy you get is random. Most of the time, the accuracy is over 99.4%. That’s it. With Fenwicks taking care of the TPU details, the code feels like plain old Keras. In the next tutorial, we deal with the much more challenging Cifar10 dataset.